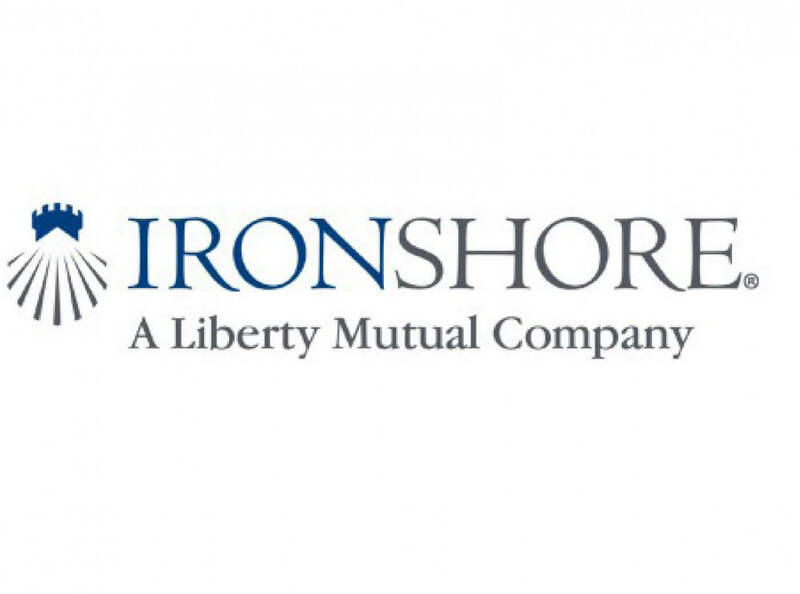 Advised Ironshore International/Pembroke, in connection with the acquisition of Eir. 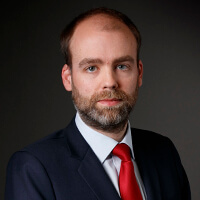 Philip Lee advised Ironshore International/Pembroke, the W&I insurance underwriters in London, in connection with certain aspects of the acquisition of two-thirds of the telecoms operator Eir to NJJ Capital. The deal valued Eir at circa EUR3.5 billion.